Back in November, I told you that I decided to go back to the gym. Well, besides one week - in which I had a cold - I've been working out 4-5 times a week. And I have to admit I like it more than I thought. I like the routine of waking up and then going to the gym first thing in the morning. It gives me an energy boost that lasts all day. However, working out in the gym creates some unexpected challenges like a sweaty palm after a cardio session or not enough grip on the yoga mat. 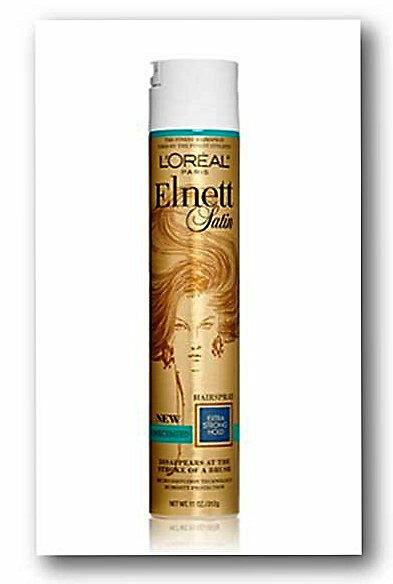 And to solve this problem you only need one thing you probably already own... dry shampoo. Just spray a spritz of dry shampoo to your palms and they will stay dry and cool during the workout session ( it also works if you get sweaty hands before an important meeting) and you have a better grip on your yoga mat. P.S. : Of course you should go for a clear dry shampoo and not a tinted for dark hairs to avoid any kind of staining. Like this one. Did you already know about this dry shampoo trick or do you know any other hacks? I know I posted a LifeHack not so long ago but I wanted to share this one before the holiday season, with all its parties and good food is in full swing. Don't we all want to get through the holiday season without putting on some extra pounds, but also don't renounce on every Christmas cookie. My next tip might help you to achieve that. All you have to do is smell pure vanilla extract three times a day for at least 30 seconds, the more often the better. By doing so, you don't risk to overindulge in everything sweet. Even better the abstain won't feel like one. Sounds strange to you? Hear me out. Scientists have found out that sniffing pure vanilla extract reduces the craving for chocolate, sweet foods, and beverages. They conducted a study with 200 overweight people who wore scented patches throughout the study. Those patches were worn on the skin and released either vanilla aroma or other scents. 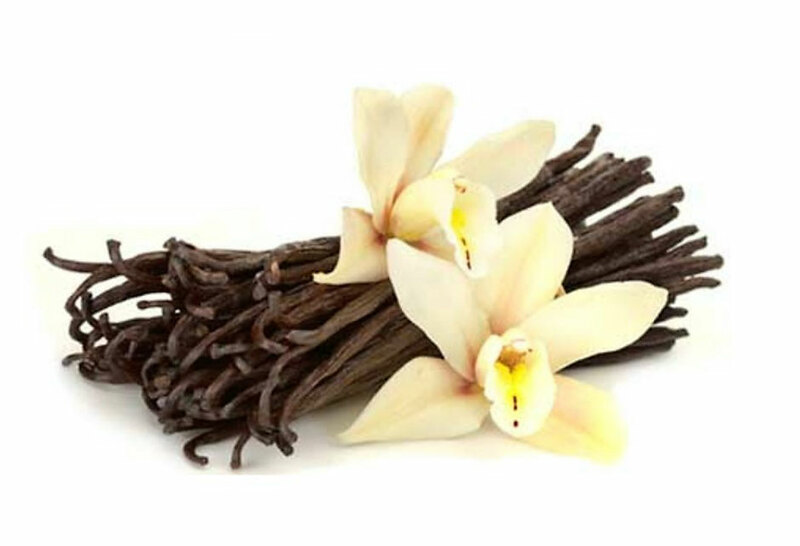 After four weeks, the vanilla group lost significantly more weight than the others with different scent patches. They lost on average of 4,5 pounds without changing their diet. So, sniffing vanilla can keep your sweet tooth in check. However, it is important to use pure vanilla extract or aroma oil. The synthetic version hasn't got the same effect. How you smell it is up to you, straight from the bottle or sprayed on a piece of fabric. 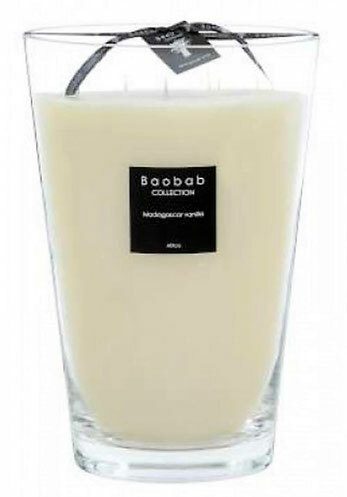 At home, lighting a candle is a convenient solution because this way you are constantly exposed to the vanilla scent. Pure vanilla essential oil has a thick consistency. A liquid consistency indicates that it is diluted with a solvent. Please don't use these diluted versions. They don't work to contain your cravings and can even harm your health. So, could I convince you to become a vanilla sniffer? If you give it a try, I love to hear your experience. If you are a returning reader to my blog, you may have noticed that I am always in search of hacks to improve my wellness and beauty routine. 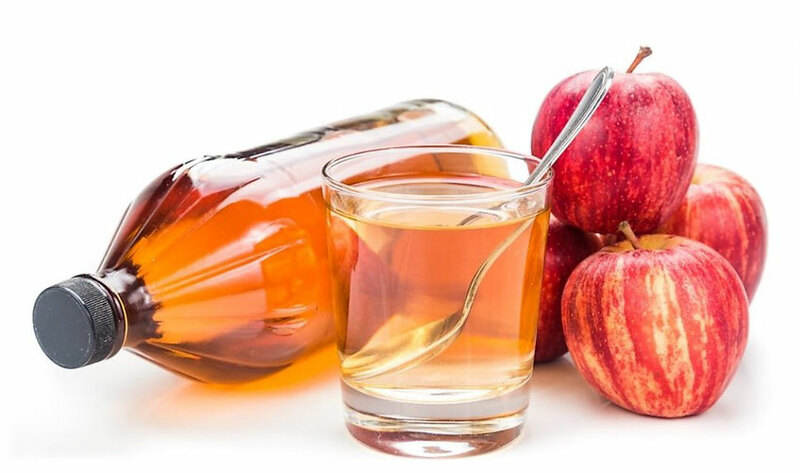 Recently, I stumbled across an article about the benefits of apple cider vinegar. 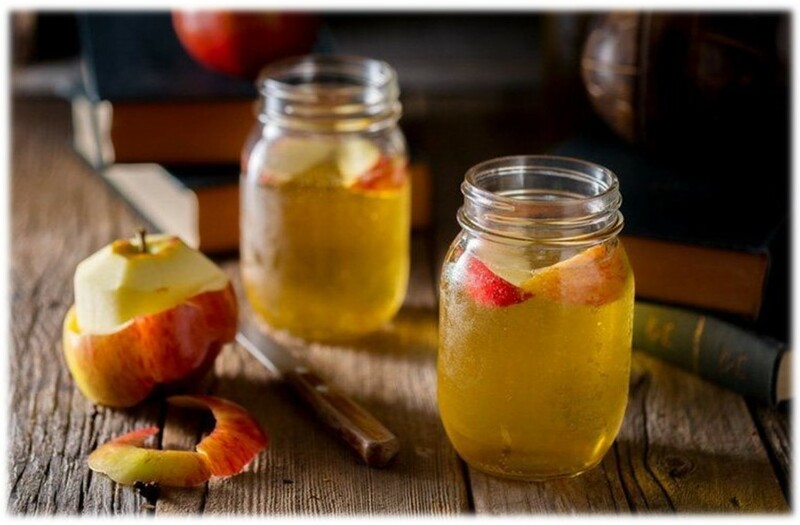 The article claimed the consumption of apple cider vinegar would increase the metabolism, reduce bloating, boost the immune system, clear allergies, lower cholesterol as well as blood pressure, and increase the body's overall energy level. Due to its anti-inflammatory properties, it supposedly improves the skin condition which leads to a more radiant and healthier skin (aka fewer pimples or other skin issues). 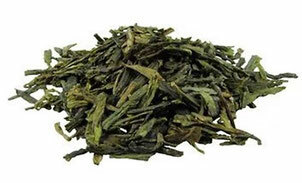 It also is a powerful alkalizing agent which helps to prevent the body from hyperacidity. Too much acidity in the body weakens the overall health resulting in the conditions mentioned above and many other illnesses. As you might guess, this article convinced me to give apple cider vinegar a try. apple cider vinegar, and half a tablespoon of honey once a day. Okay, I might have missed a day or two, but I am getting into the routine. So far, I like the experience. First things first, the taste is far away from being unbearable. Diluted with water and the added honey it is absolutely drinkable even slightly tasty at least for me. Of course, two weeks are too early to see major results. Skin-wise, I feel my skin looks more glowy and evener, actually. Although I have to admit, I started this experiment with a "good skin". So, I have to keep an eye on the skin situation for a little bit longer. However, immediately on the second day, I noticed that my belly was visibly less bloated and later on even during "that time of the month". This result alone keeps me on track. So, I will stick with my apple cider vinegar routine for now and report back to you if I notice any other improvements or side effects. 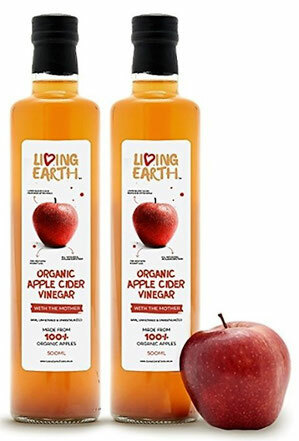 Do you have any experiences with apple cider vinegar? By adding the right spices to your menu, you can increase your metabolism, so that staying in shapes get a little bit easier. Here are my five favourite spices to speed up every metabolism in no time. Spicy meals aren't your thing. Maybe you have a change of heart after reading this post. 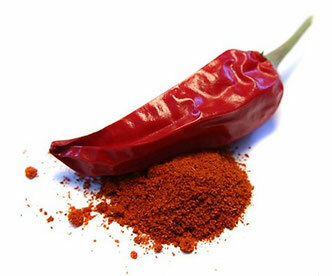 Cayenne Pepper contains capsaicin. This raises your body temperature leading to an increased metabolism rate up to 50% for 3 hours after the meal, which eventually results in a higher calorie consumption. Unlike Cayenne Pepper Cinnamon doesn't increase your metabolism directly but it can still help you to shed that belly fat by stabilising your blood sugar levels. Stabilised blood sugar levels keep your cravings and appetite in check throughout the day, thereby helping you to skip those extra calories. 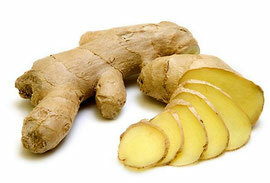 Like cayenne pepper, ginger contains capsaicin and additionally gingerol. Both are responsible for the spicy taste and like before they boost your metabolism, pushing your calorie burn into high gear. Turmeric is also known as the yellow ginger. 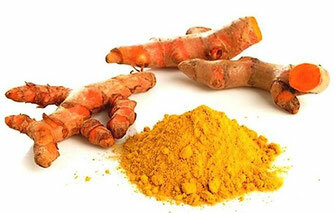 It gets its signature colour from it most active component curcumin. Besides having anti-inflammatory and anti-cancer benefits, studies have shown that Curcumin leads to a reduced fat storage. Yes, Green Tea isn't actually a spice, but green tea has a slight thermogenic effect (up to 4%) accelerating your metabolism so that your body burns fat faster. I love to add these spices to my morning curd cheese, along with some coconut and linseed oil, as well as some chia- and linseeds. 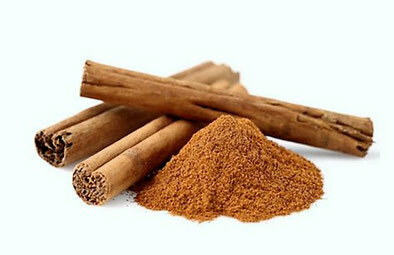 Keep in mind, that adding these spices to your menu doesn't mean you can neglect a sensible diet. Do you know any other metabolism boosting foods? Let me know in the comment section. As you may have noticed by now, I love heels, the higher the better. Wearing 12 cm heels for an entire day is no problem for me. Naturally, I picked up some tricks over the years. With these tips walking in heels will be a piece of cake for everyone, I promise. New leather heels are stiff and feel slightly too small. Wearing them for the first time can be a little bit painful. To avoid blisters or sore skin I use a trick my mum told me. 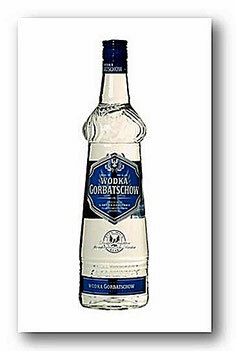 I take clear Schnapps, pour a generous amount into my heels, and then I put them on immediately. 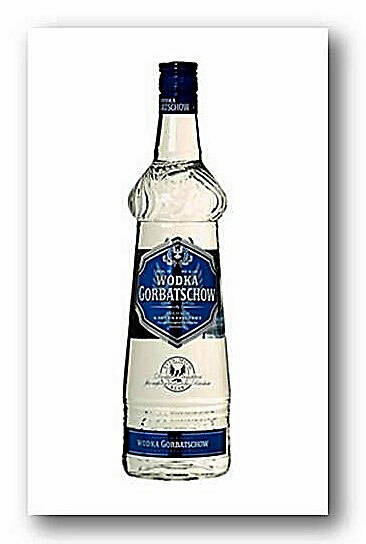 The Schnapps softens the leather and by wearing the shoes right away they mould perfectly to the shape of your feet. I know, this sounds crazy, but it works. For shoes with particular thick leather, I go one step further to stretch /soften the leather than in my 1st tip. 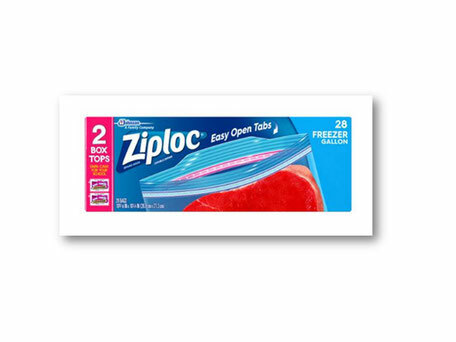 I take a freezer bag, place it inside my heels (where I want to stretch them), fill the bag up with water, and close it. Afterwards, I place my shoes in the freezer for one night. When I take them out, they have stretched enough to wear them comfortably all day long. 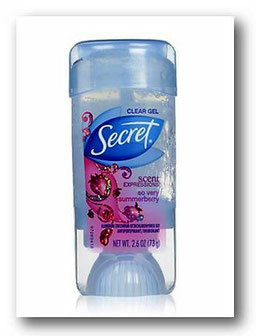 Swipe clear gel deodorant on any part of your feet where you want to prevent blisters. 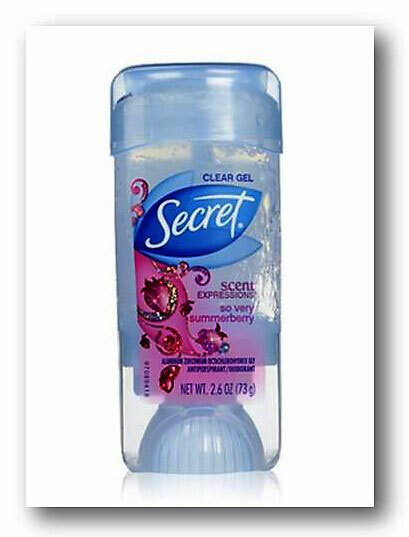 The deodorant acts as a protection shield that blocks your skin from friction. Every time I know I will spend a lot of time standing in high heels without moving around much, I take some surgical tape and tape my 3rd and 4th toe together. These two toes share a nerve that causes the pain in the balls of your feet. 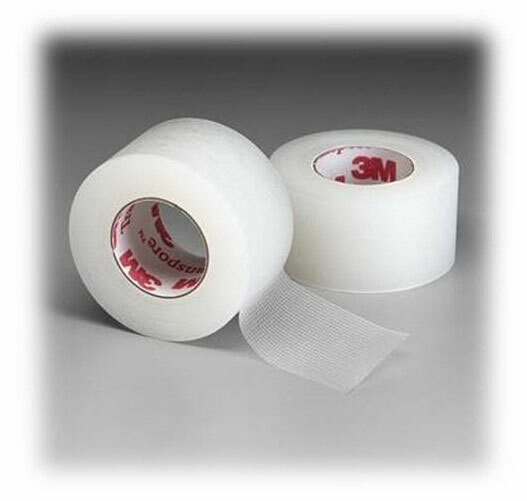 Taping them together reduces the pain significantly. To avoid an embarrassing fall because of the slippery soles of your new heels, simply spray some hairspray on the soles of your shoes and gone is the wobbly feeling while walking. If you slip out of your heels, do the same. Spray your feet with hairspray, wait a few seconds, and then put on your heels. The tackiness of the hairspray will hold the shoes in place. While the first five tips are quick and cheap fixes, you can always invest a little bit more money and buy some cushion pads as well as blister plaster to use whenever your wear heels. 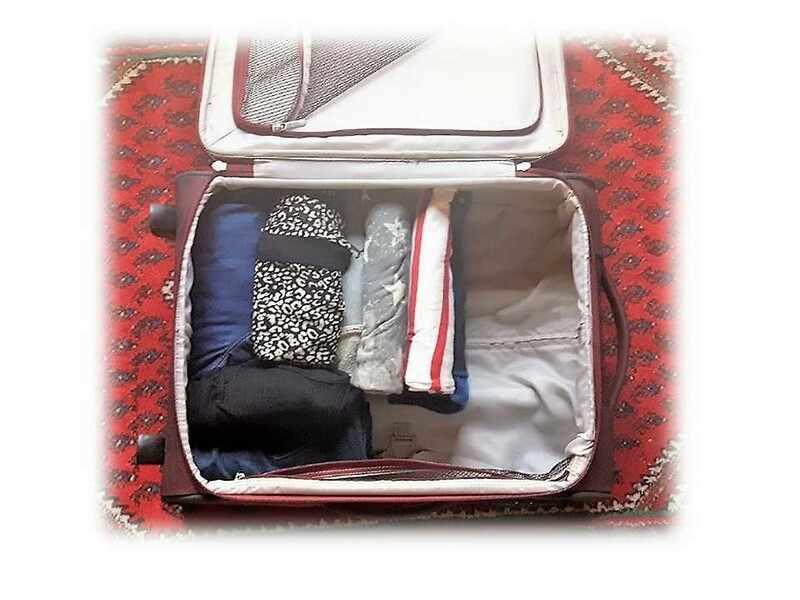 Cushion pads are placed inside your shoes and have the same effect like taping your toes. 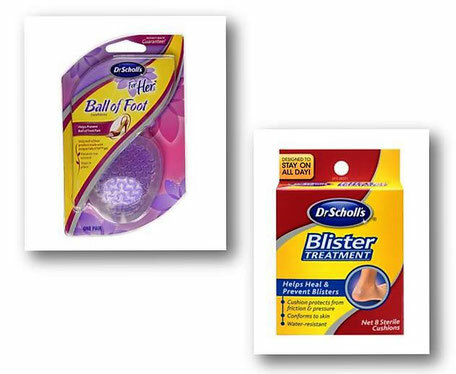 Blister blaster is a great option to ease the pain of already existing blisters and to prevent new ones. Instead of folding I now ROLL my clothes. 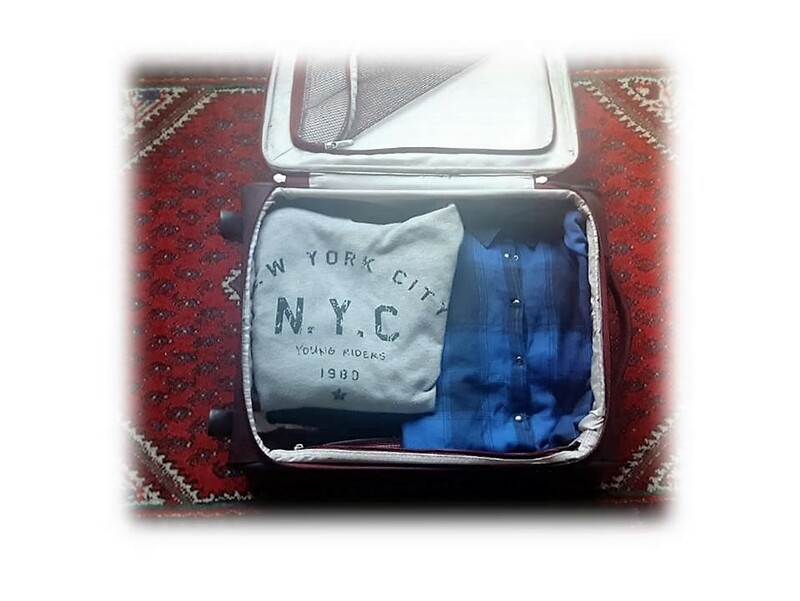 This way I not only maximise my suitcase space massively. I also keep my wardrobe mostly wrinkle-free. It works with every garment. For your silk blouse as well as for your denim stuff. 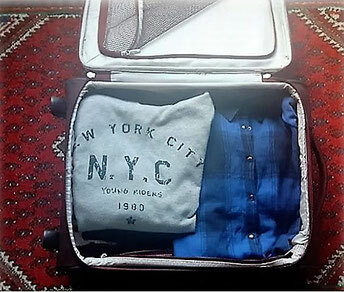 To get the best out of this trick, Roll each item of clothing as tightly as you can. Will you give it a try or did you know this trick already? How many time has it already happened to you, that you wanted to wear a piece of silver jewellery, you haven`t worn in a long time, and it was tarnished? And then there is simply not enough time left to have it cleaned at a jeweller. 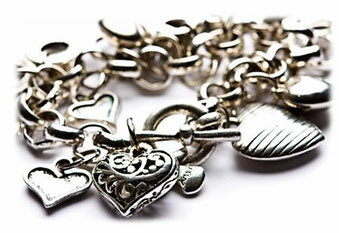 I have a quick, easy, and inexpensive tip how to clean your silver jewellery yourself. All you need is aluminium foil, salt, a container, a soft cloth and boiling hot water. 1. 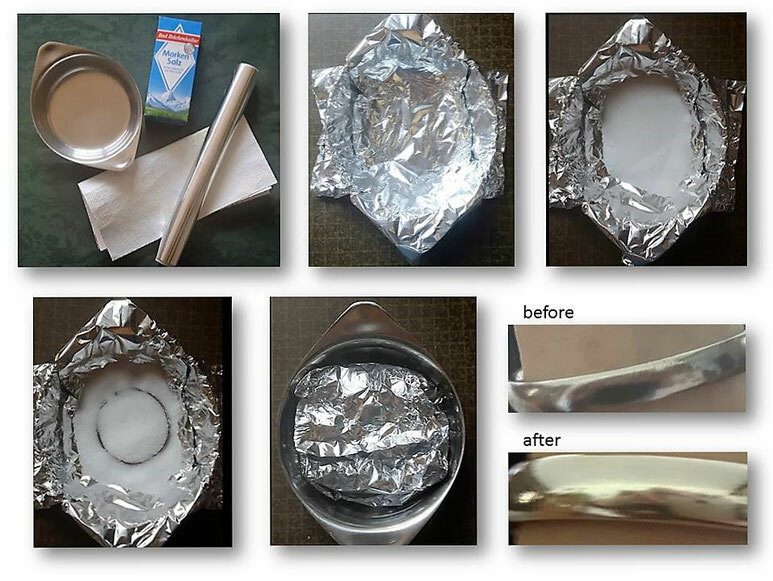 First, cover the bottom of your container with the aluminium foil. 2. Then add a good amount of salt on top of the foil and put the jewellery inside the container. 3. Again, add some salt on top of the jewels. 4. Now pour the hot boiling water on the jewellery and fold the aluminium foil over the jewels. Leave it like that for at least 20 minutes. 5. After this time check in to see if the tarnish has diminished. Should that be the case, take your jewellery out of the water. 6. Finally, polish the jewels with a soft cloth for a long-lasting lustre. Bonus tip: To polish your delicate jewellery use a soft toothbrush. Will you give it a try?